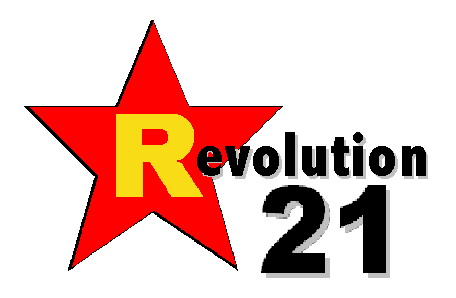 Revolution 21's Blog for the People: The world of tomorrow! Funny how history happens while you're waiting on the future. Somehow, I don't think the world turned out future-perfect as "progress" might have dictated. Still, does that stop us from daydreaming -- and loving world's fairs? Nah, not really. And if someone, someday manages to find and resurrect an ancient server from something called "the Google," we from the ancient past salute you. Just like they did in 1939.